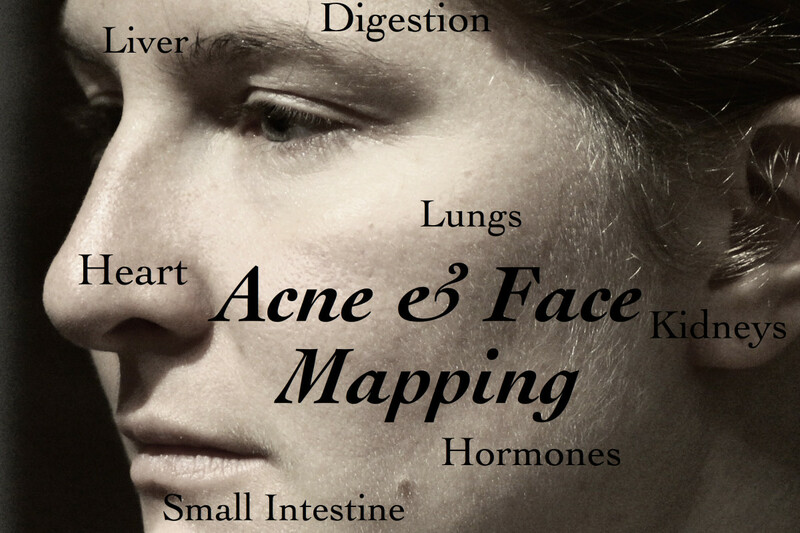 Face Mapping: What Are Your Acne Breakouts Telling You? Cruelty-free products that will help control acne and blemish-prone skin. 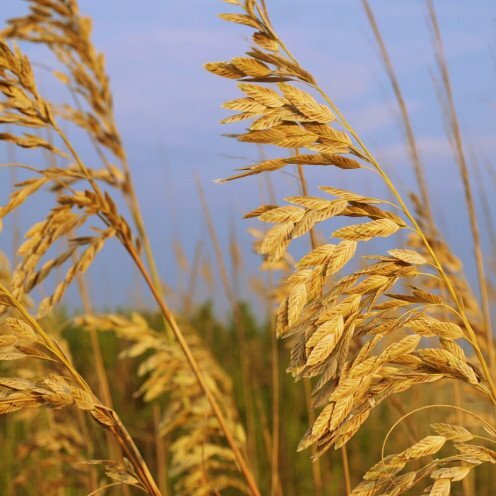 In case you are searching for a wholesome acne home remedy, natural therapy or drug-free treatment, the following non-medicinal solutions can help you on the journey to acne relief and recovery. 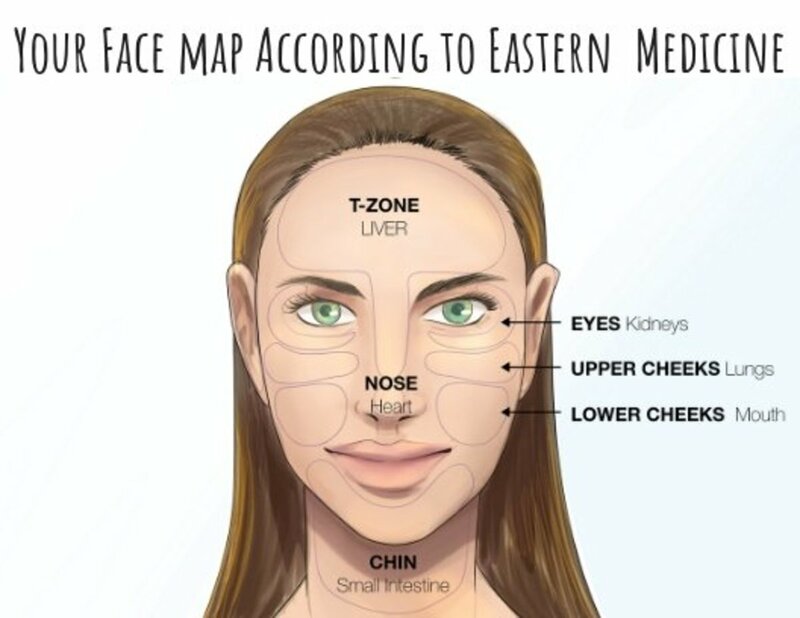 Face mapping helps us understand how internal factors cause acne breakouts. What does the acne on your forehead tell you about your digestion? 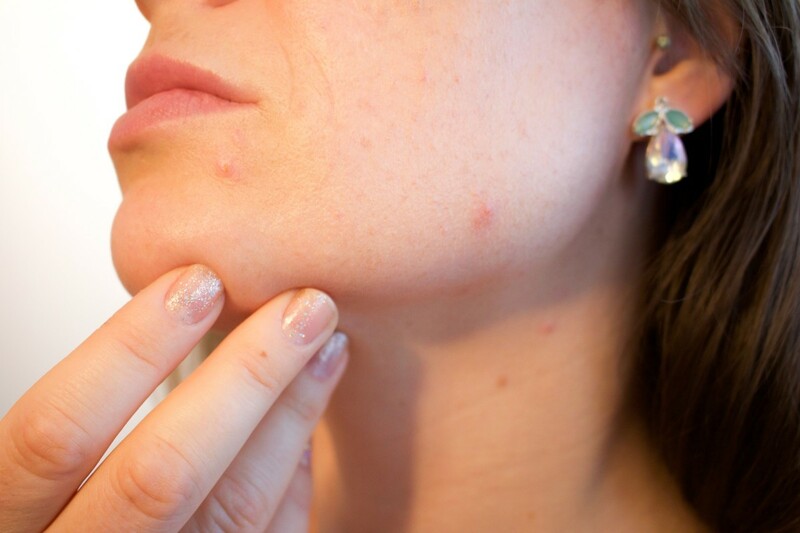 Discover your acne zones and their internal corollaries. 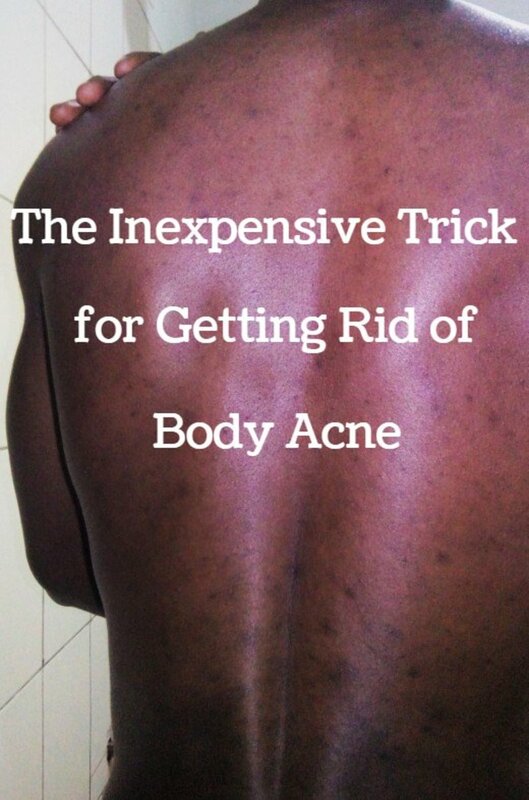 Acne is one of the most treatable skin diseases. 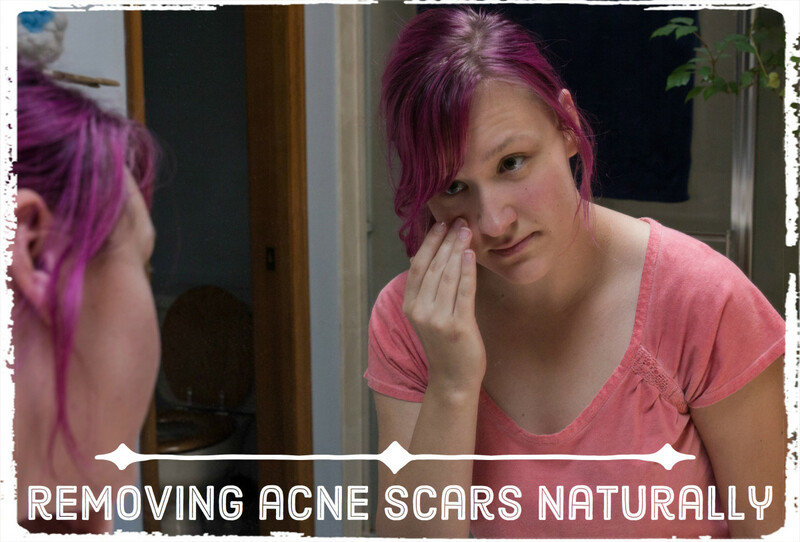 Bury the myths and uncover the truth about acne. Face scrubs are one of the best homemade treatments for blackheads. 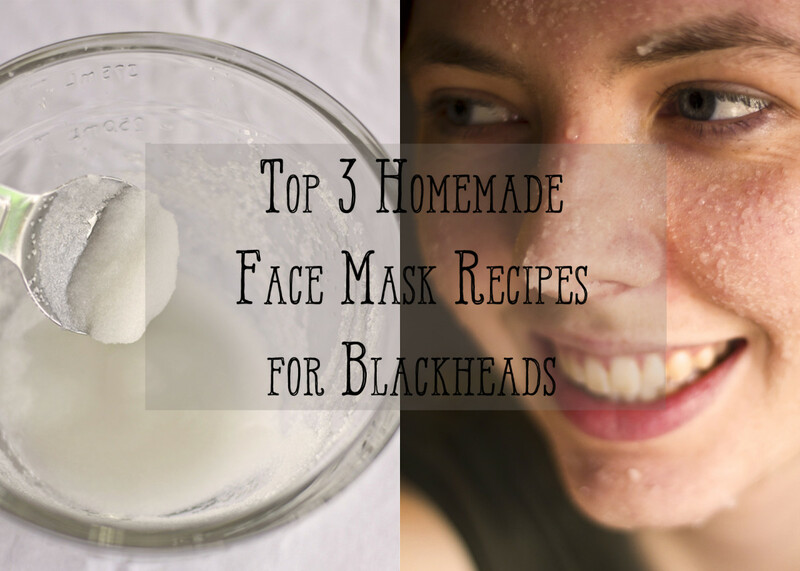 Check out these homemade face scrub ideas that really clean out blackheads from the root. These are safe and cheap! 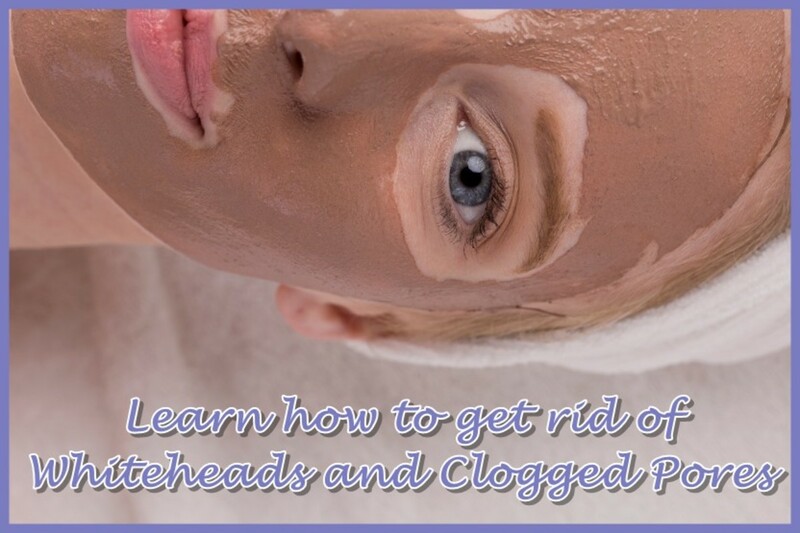 Helpful tips, products and home remedies to get rid of whiteheads and clogged pores for clear, healthy skin. 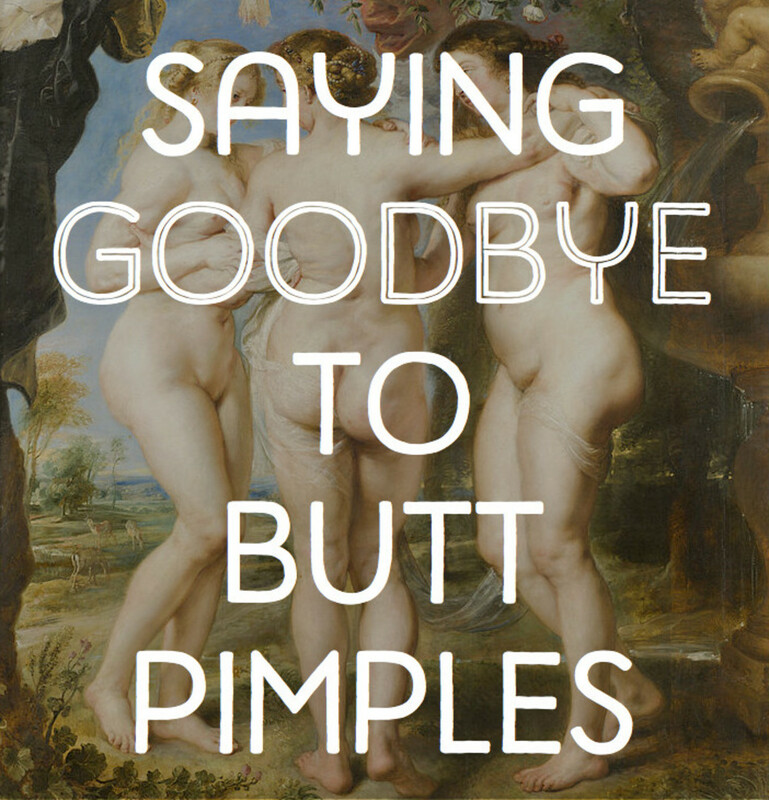 What pimples on buttocks mean, how to get rid of them, and how to prevent them. My daughter recently developed teenage spots. Seeing how self-conscious and unhappy this made her, I decided to try to find out how to get rid of teenage spots and acne. 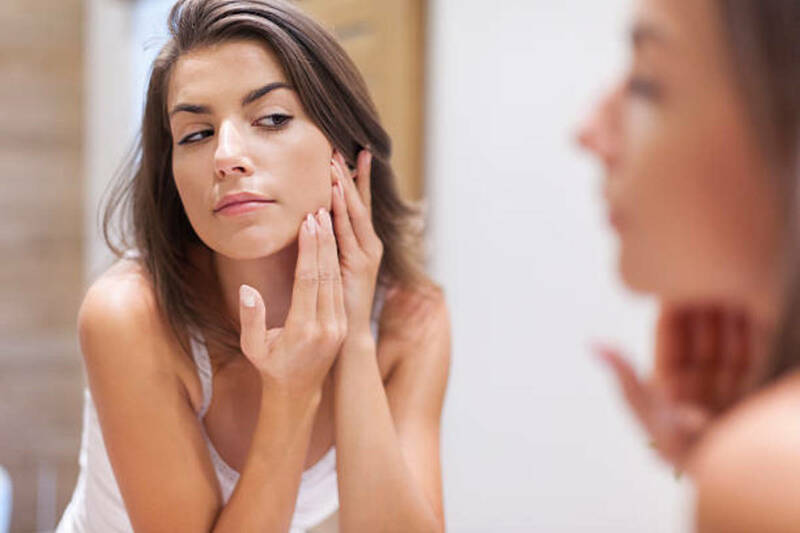 To get rid of acne, or at least minimize the breakouts so that it doesn’t look like you have a horrible skin condition, you must consistently interrupt the acne-forming process. Get smooth, glowing skin with this simple skincare routine. 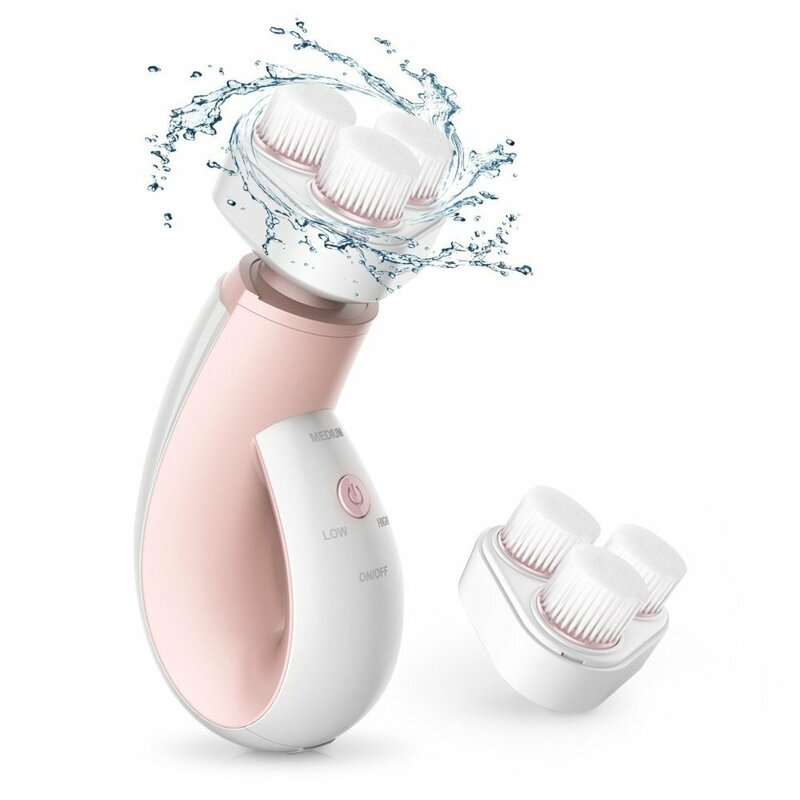 The oil-cleansing method keeps your skin supple and clear while naturally balancing oil production so your skin is neither too dry nor too oily. The Indian Healing Clay Mask is a great face mask for anyone struggling with skin issues ranging from acne, scars, dark spots, and more. 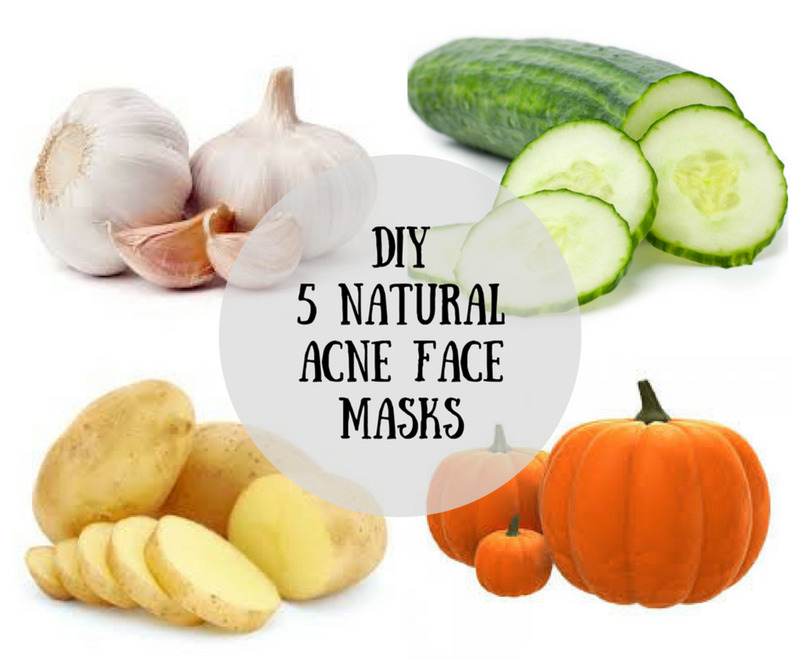 Check out these 5 acne face mask DIY recipes that can help you get rid of acne breakouts in a natural way. 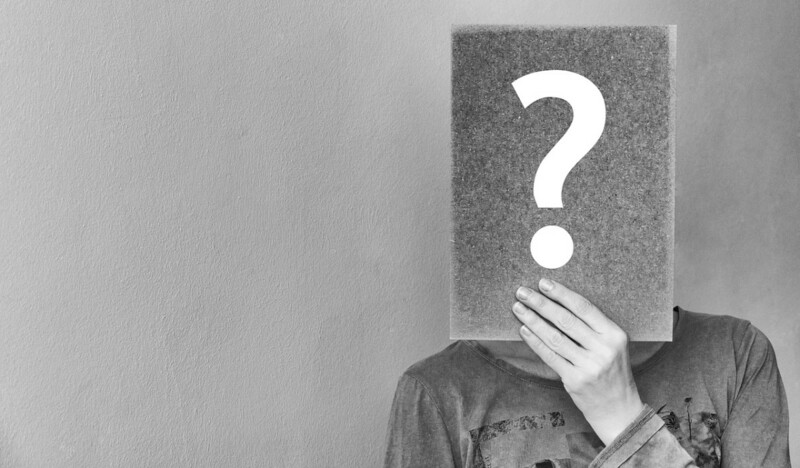 There are many different explanations for acne, from face mapping to personal hygiene to genes and hormones. Learn about the possible causes for your acne, and what you can do to best take care of your skin. Have you tried all sorts of medications for your acne without success? 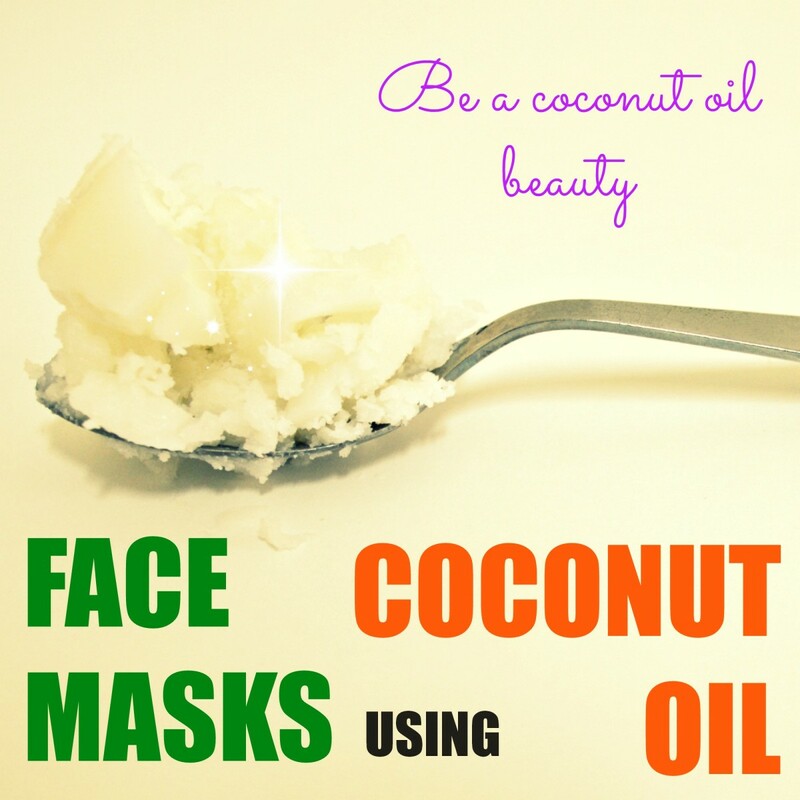 May be it's time to go all natural and use coconut oil—it's surprisingly effective, even if you already have naturally oily skin. A complete review of Flawless Acne Control Kit from Flawless Face and Body Clinic. The Flawless Acne Control Kit includes soap, astringent toner, sunblock gel, and exfoliating cream. 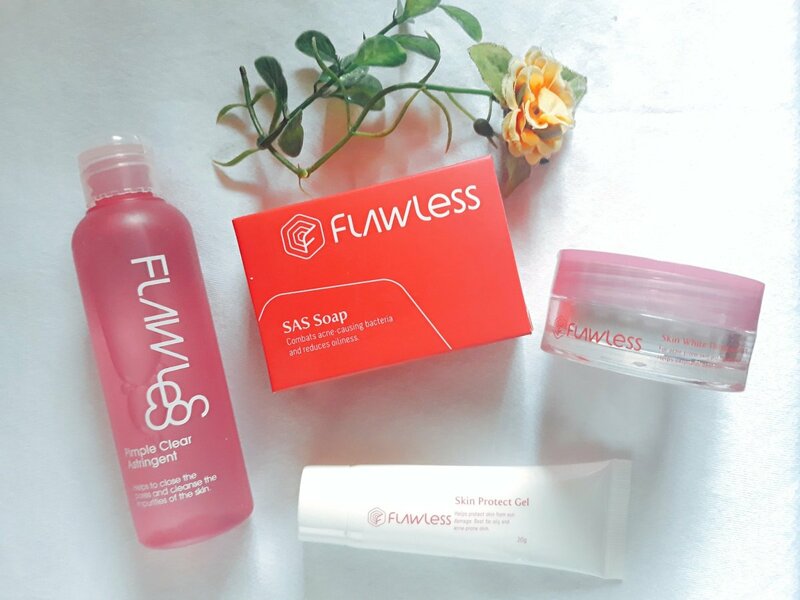 Find out how I get rid of my acne and pimples using this kit from Flawless. Aztec Healing Clay (bentonite clay) and apple cider vinegar are about as basic as it gets when it comes to skincare. 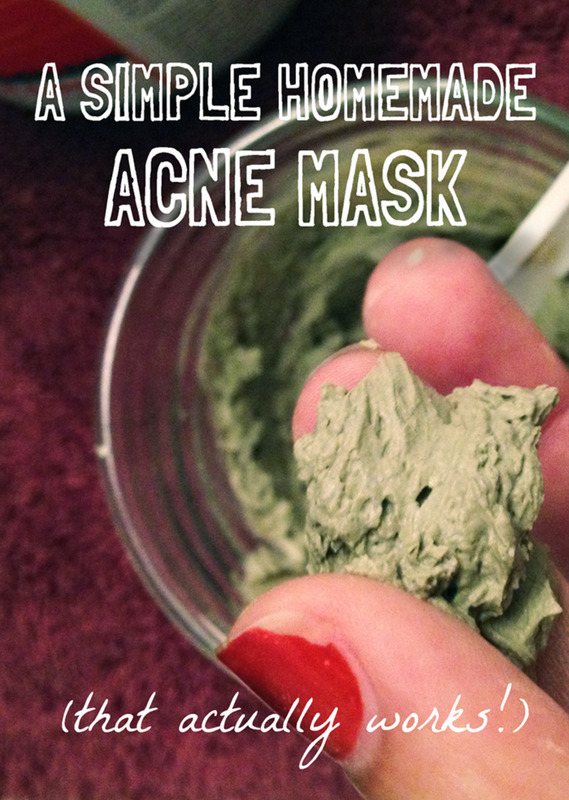 Here, I'll walk you through the benefits of this mask, as well as how to do it.